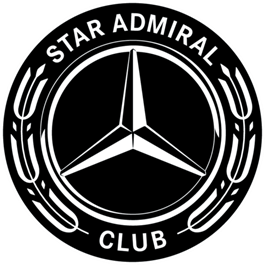 A member of the Star Admiral Club is one of the highest recognized sales individuals at Mercedes-Benz Manhattan. These individuals demonstrate extensive product knowledge and are driven to delight customers daily. The individual is an over achiever, focused solely on performance and goal attainment.